Groupama-FDJ's Thibaut Pinot became the first Frenchman to win Il Lombardia since 1997 when Laurent Jalabert took the victory of the Classic of the Fallen Leaves. The rider was part of the front group with 50 kilometres to go and went on after a solo attack with ten kilometres remaining of the race in a move that gave him his first victory in a Classic race. "I don’t know if it was an attack from far out but I wanted it badly, so when I saw Nibali attacking, I thought it was the perfect move," the rider commented at the end of the race. "In addition, with Primoz Roglic and Egan Bernal who are two strong riders, when we got a gap of 40 to 50 seconds, I understood it would be complicated for the others to come across." 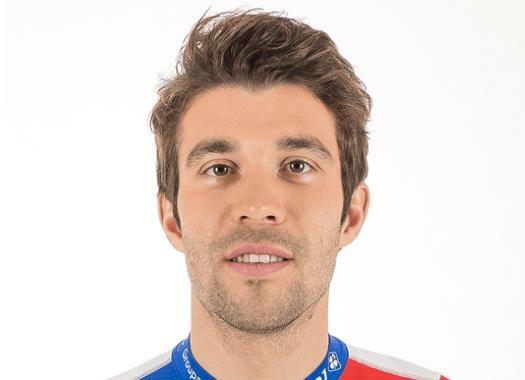 Despite having in his palmares victories at races like the Tour de France, Criterium International, the Tour of the Alps and the Tour de l'Ain, Pinot knows where this one stands for him personally. "Clearly, this is the most beautiful win of my career," he explained. "Had I been able to choose one race to win, it would have been this one. This is a true achievement. My goal was to be alone at the top of Civiglio. I didn’t want to face another duel against Nibali in that downhill."